This all new offering is a beautiful Tachyonized Pure Satin Silk Elegance Scarf. Our thickest, softest scarf ever. Historically Tachyonized scarves have been used by men and women alike with equal results in reducing stress and balancing energies. These sumptuous silk scarves are perfect to upgrade your wardrobe while balancing and soothing your soul. 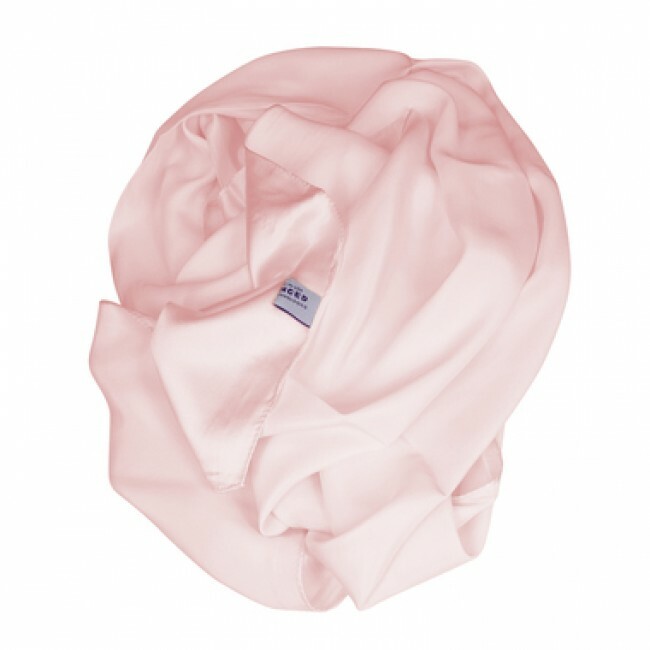 These Tachyonized 100% pure Silk Scarves come in several colours, so you can choose one for every outfit, or wear a neutral colour under your clothes. So, go for it! Jazz up your spirit and your wardrobe. 100% Tachyonized Pure Satin Silk Elegance Scarf. Please dry clean or hand wash with a mild soap in cool water, then allow to air dry. 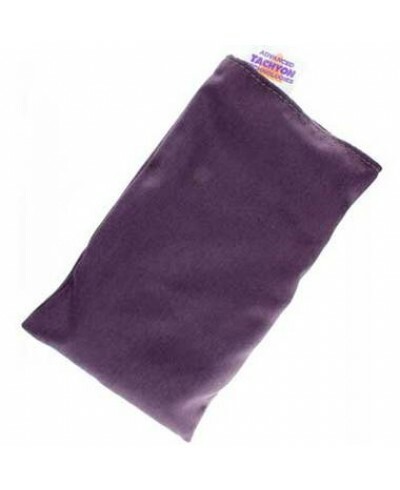 The Tachyonized Eye Pillow is a powerful antenna, balancing a variety of issues, reducing stress, pain and tension.This Tachyonized Eye Pillow, with matching pillowcase, is made of blended cotton and filled with tiny Tachyonized beads. Because the glass beads are heavy, the Eye Pillow is n..